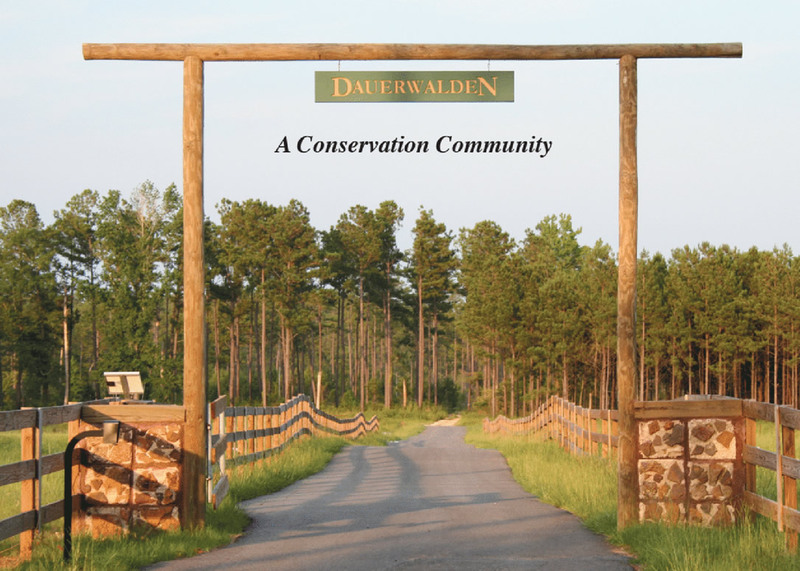 DauerWalden is the first conservation community in the Gulf South. 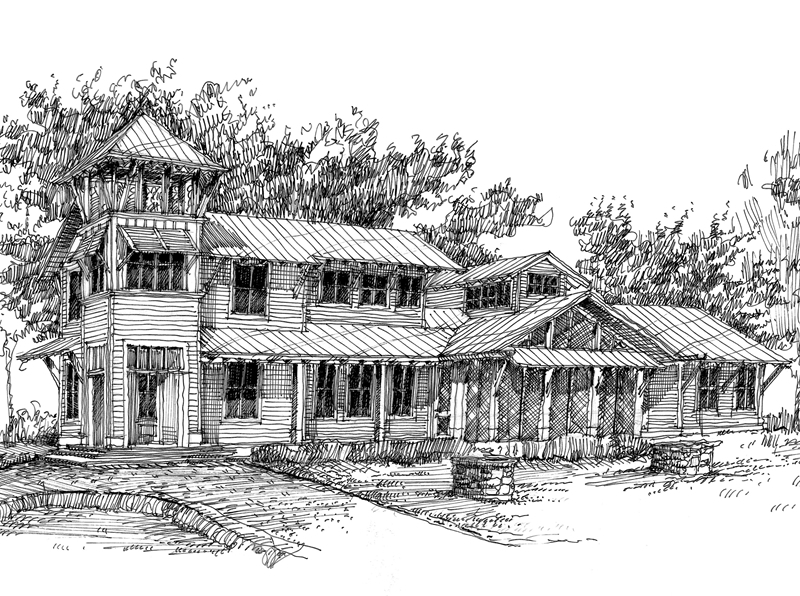 Two prototype homes have been designed for specific sites in the community. 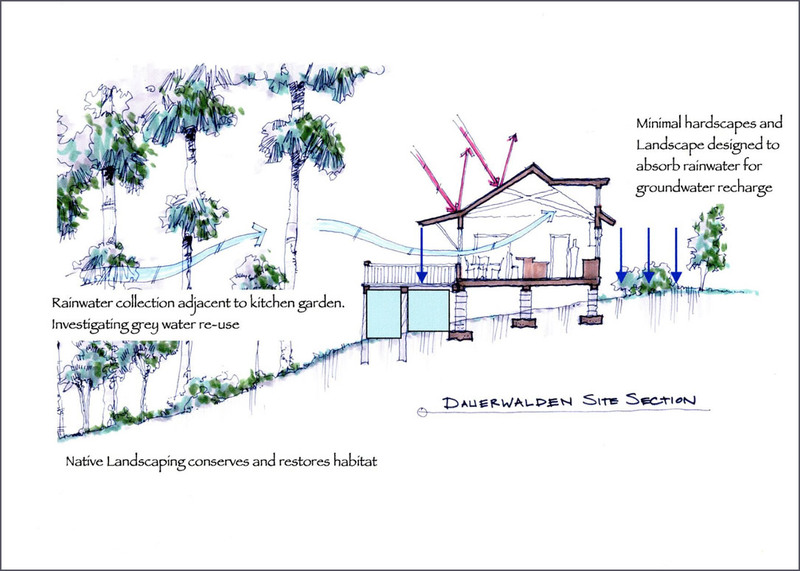 Each house design is drawn from the landscape recognizing the unique aspects of the views, topography, solar exposure, and other natural features of the site. The designs are zoned, so they can adapt to accommodate changing family needs over time. 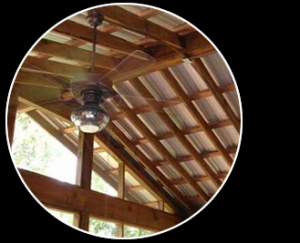 Interiors can be naturally ventilated on mild days, and take advantage of super efficient HVAC systems when they are needed. 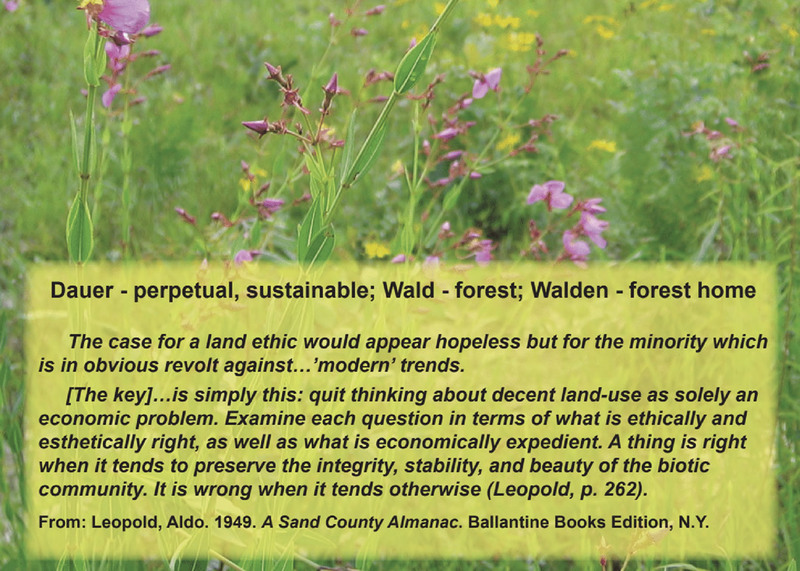 Both designs can be built to achieve either LEED for Homes or NAHB Green certification.